Lanzarote is the most easternly of the Canary Islands, lying 80 miles (133km) off the coast of Africa. The island measures 37 miles (60 km) long by 12 miles (20km) wide, measuring in as the fourth largest island in the Canaries. 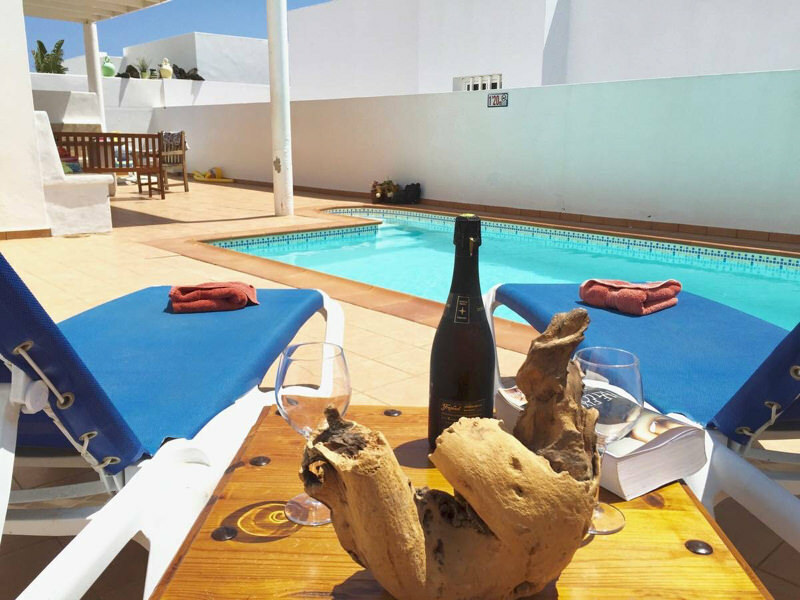 Tourism in Lanzarote is closely monitored so you won’t find any of the objectionable high-rise developments commonly seen in other parts of Spain and its islands. The watchful eyes of development executives prevent Lanzarote from becoming something of a concrete jungle, aided by the nature reserves spread across the island. Luxury hotels lie comfortably next to apartment complexes and villas. 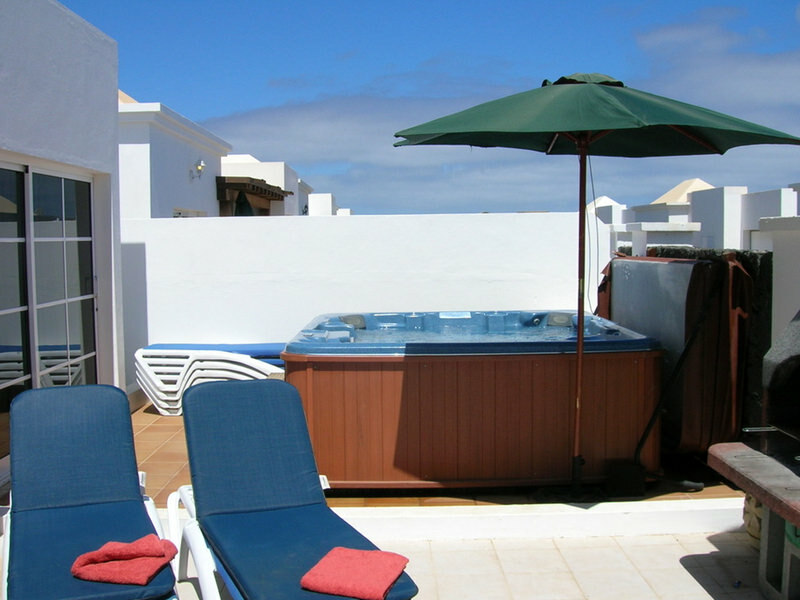 Well-known resorts like Costa Teguise, Playa Blanca and Puerto Del Carmen boast all the amenities needed for a relaxing and enjoyable holiday. Constant sunshine, long golden beaches and a fantastic range of quality villas and townhouses make it the ideal holiday destination for families and couple alike. Lanzarote’s nightlife is predominantly centred around the popular resorts of Costa Teguise, Playa Blanca and Puerto Del Carmen. A superb selection of restaurants are available to holiday makers, so those wishing to party on into the night will be spoilt for choice by the numerous bars and clubs open till the early hours. César Manrique, born 24th April 1919, was a founding father and major influence in the tourist development of Lanzarote as you see it today. 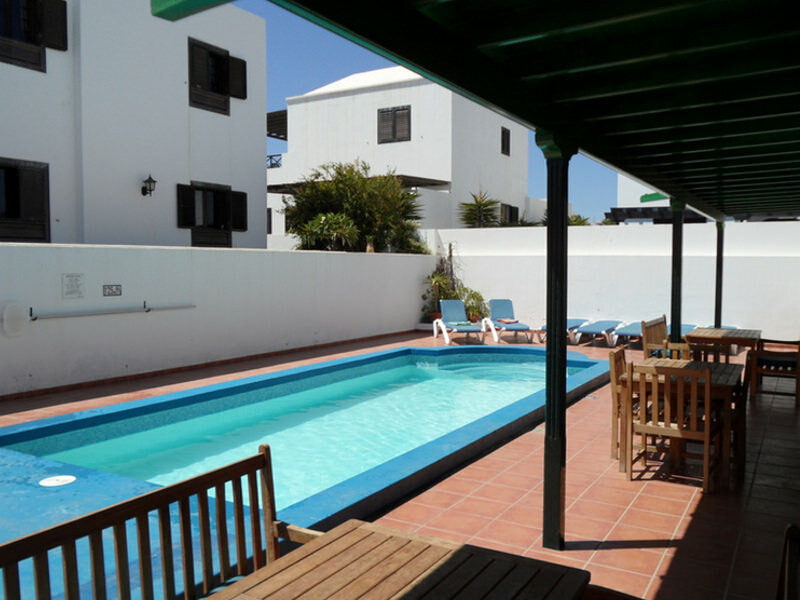 Recognising the benefits of moderated tourism for Lanzarote, Manrique was instrumental in founding the legislation that prohibits the high rises the likes of which you see across the Spanish coastline, with external colours, doors and window frames still being maintained to this day. 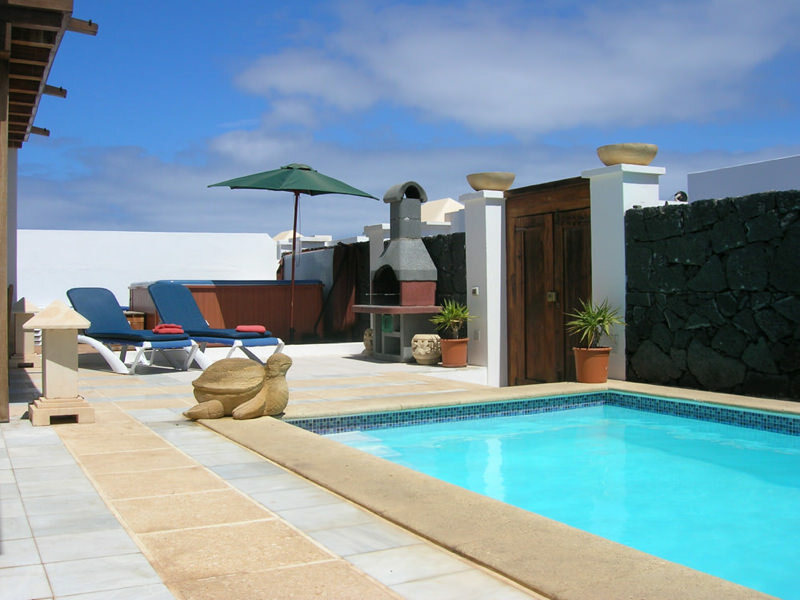 The César Manrique Foundation is located in the same studio-home that the artist lived in, situated in Taro de Tahiche, Lanzarote. Built in 1968 on top of a lava trail from volcanic eruptions that occurred in 1730-36, its lower level utilises the natural formation of five volcanic bubbles making what must have been one of the most unique home and studio environments in the world today. Open to the public on most days, the foundation is a non-profit organisation dedicated to conservation endeavours, as well as cultural and artistic development. Visitors are spoilt for choice when it comes to choosing things to do in Costa Teguise. Whether you want to relax, have fun, play sport, treat the kids, hit the town, explore or simply unwind you’ll find lots of activities available. Browse some of our ideas below; we’re sure you’ll find something for the whole family.